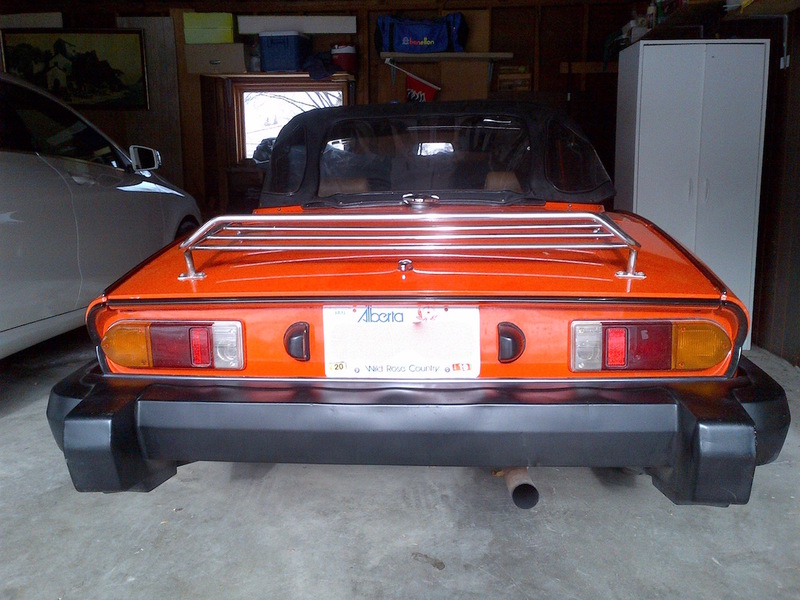 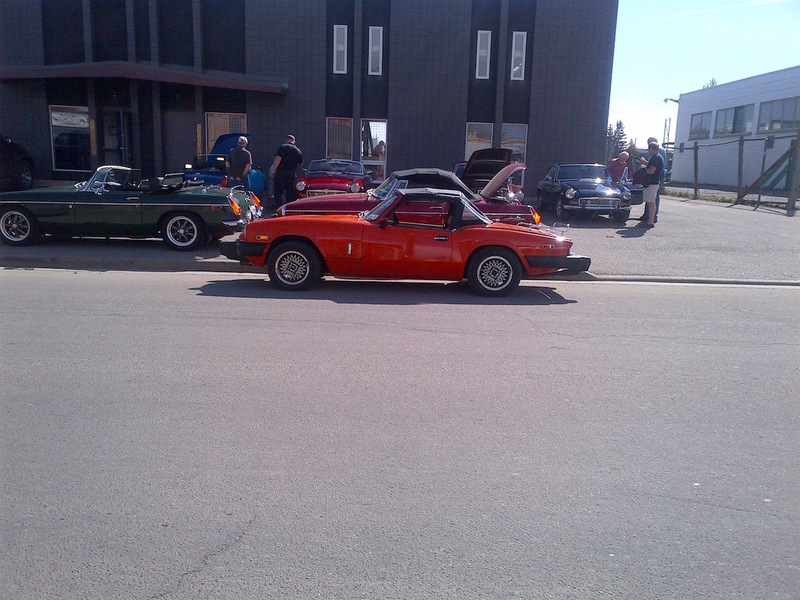 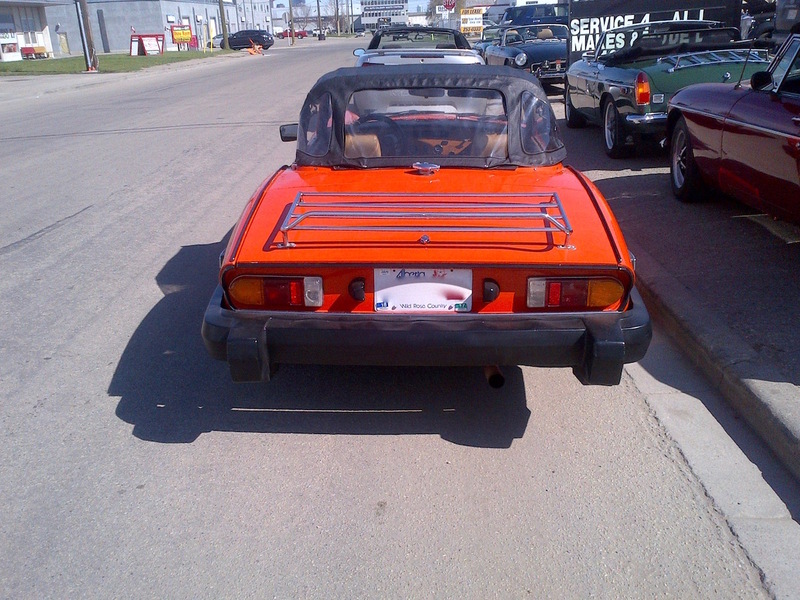 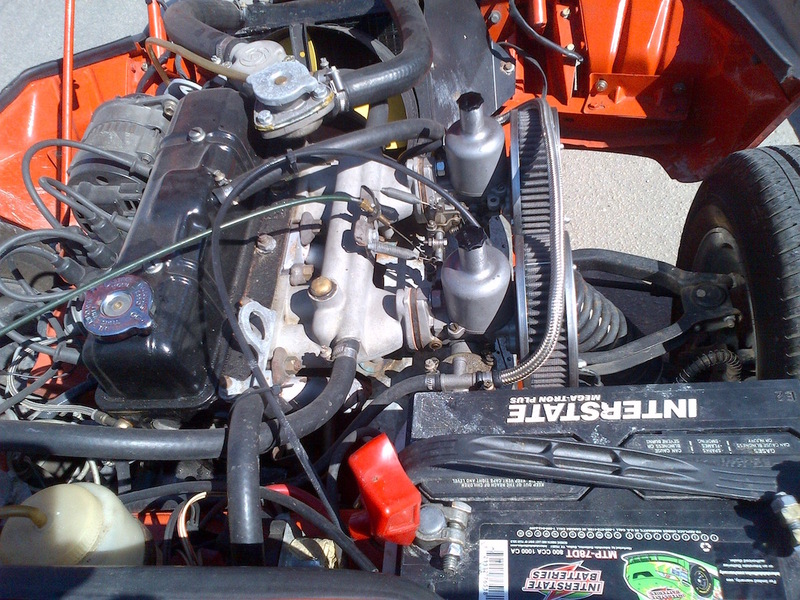 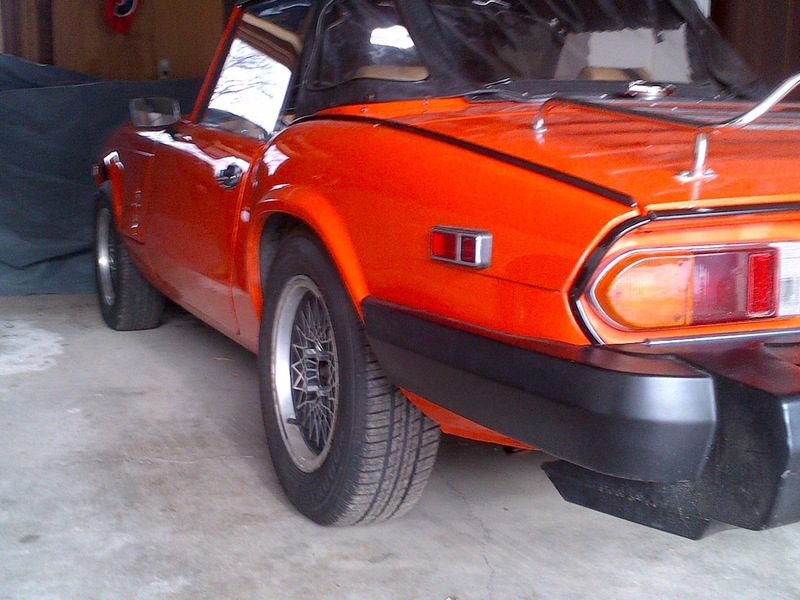 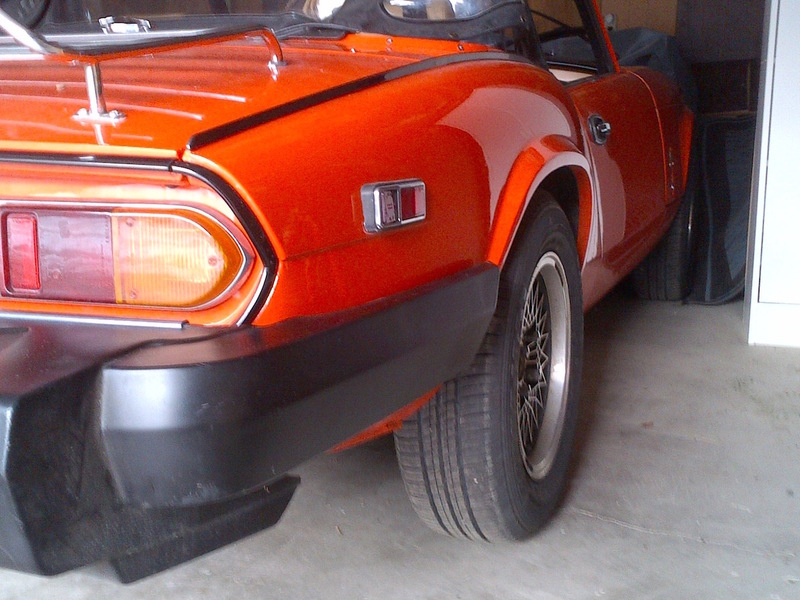 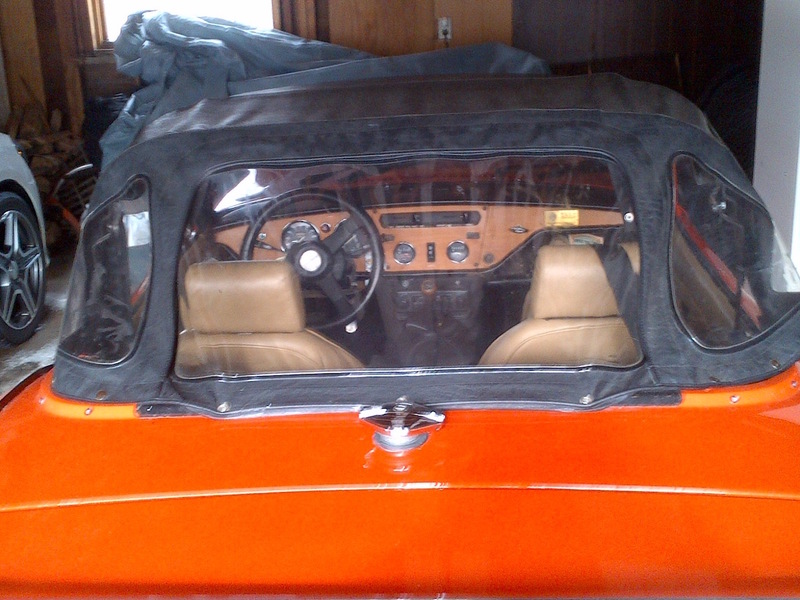 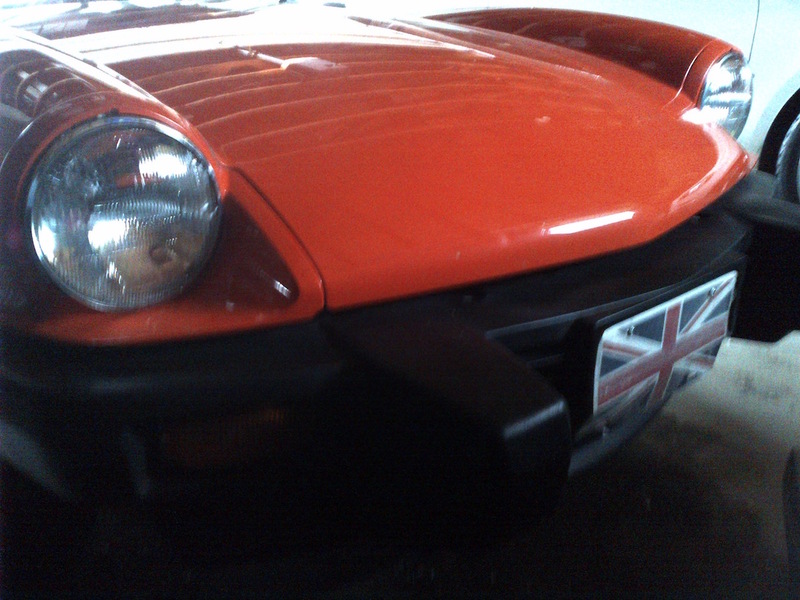 This 1980 Triumph Spitfire has one careful owner for many years. 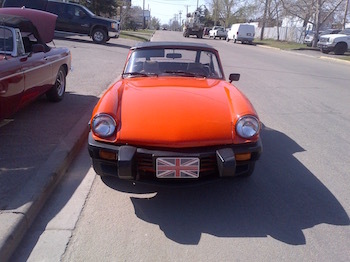 She had it stripped to metal and repainted. 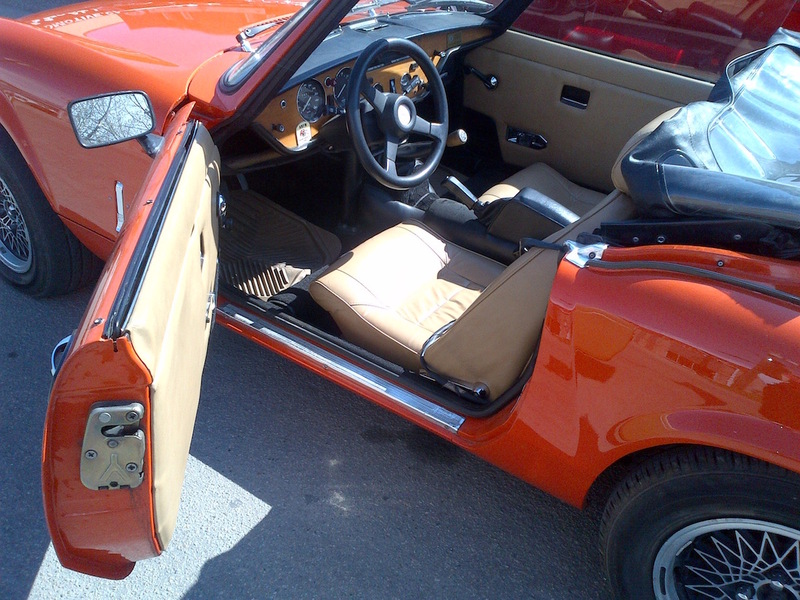 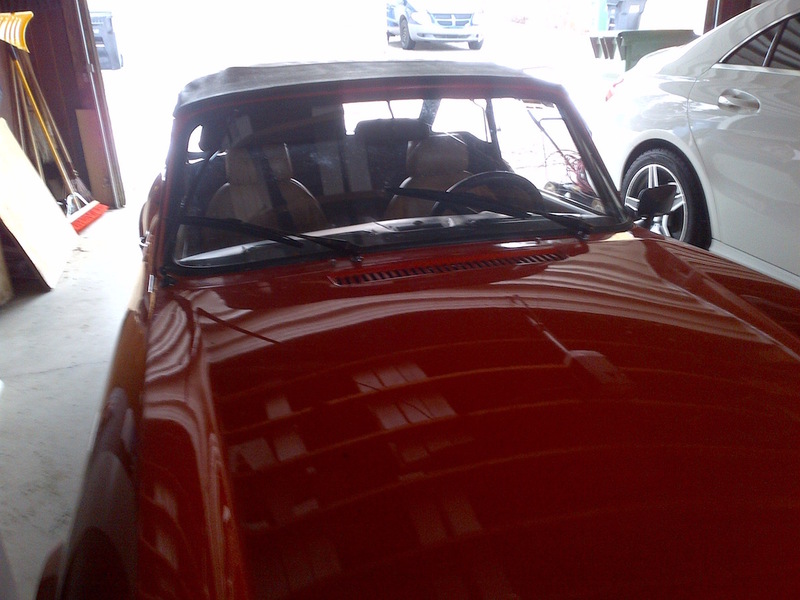 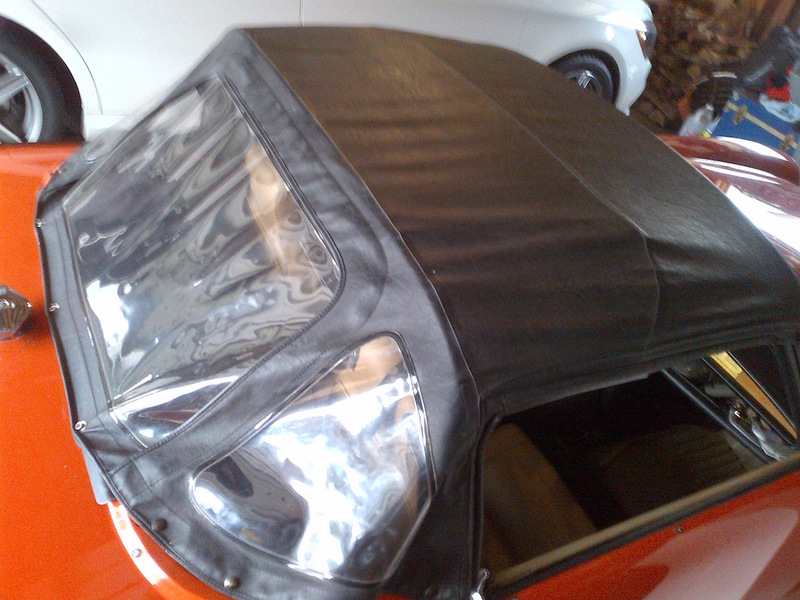 The seats have leather covers, the convertible roof is like new. 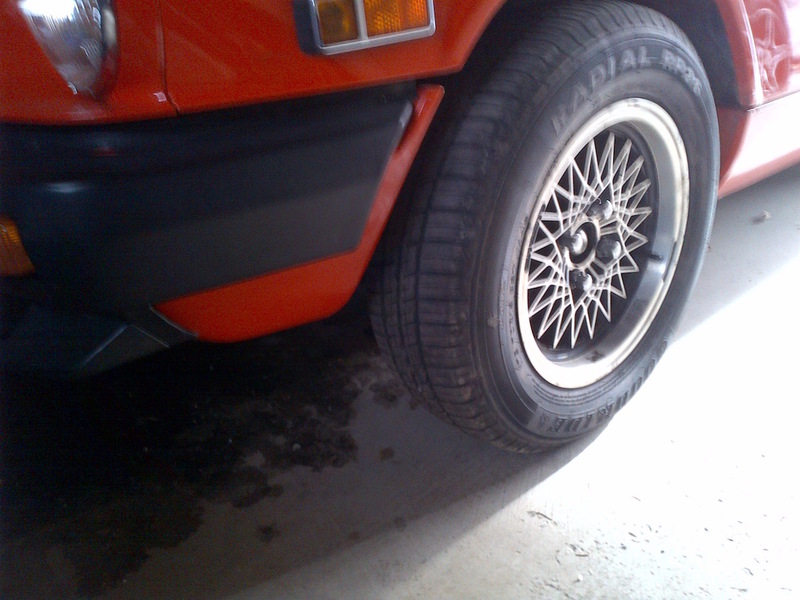 The original rims have been replaced with alloy wheels. 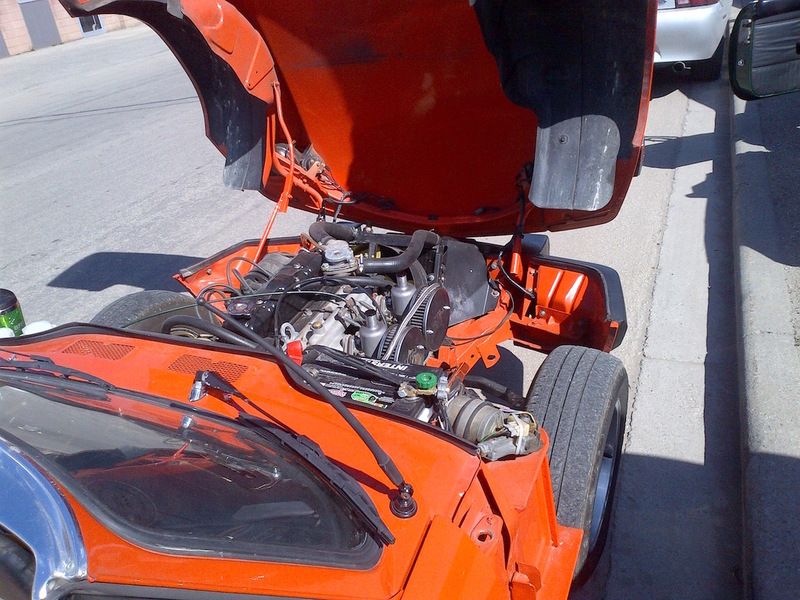 Buy this Super Clean example for only $15,000.00 CDN.